The Mueller Report was turned in on Friday, March 22, indicating the end of one of the most polarizing investigative reports to surround a presidential election. While the report is likely to only be partially released to the public, AG William Barr has confirmed initial reporting that no further indictments will occur. For now, President Donald J. Trump can celebrate this victory, as the investigation that spanned one year, 10 months, and six days comes to a conclusion. “No Collusion, No Obstruction, Complete and Total EXONERATION. KEEP AMERICA GREAT!” Trump tweeted. To be Donald Trump, it appears a massive weight has been lifted off of the president. Despite efforts made by a plethora of Democratic politicians calling for the impeachment of President Trump, front-lined by Tom Seyer the eccentric Billionaire behind the ‘Need to Impeach’ movement, Trump will come away unscathed from this political assault. Like any election, this story will carry weight into the election process, and will likely draw division amongst Democratic presidential nominees. Observed by stances taken by Nancy Pelosi and Maxine Watters, there exists a great difference in opinion on this issue leading into the election cycle. How will this play out for standing President Donald Trump you may be wondering? Favorably is the most likely bet. Trump has hedged his bets against mainstream media, calling the likes of the New York Times and CNN sources of fake news. With the conclusion of the Mueller probe, it’ll likely bolster his supporting base surrounding the Mueller probe’s conclusion. Trump will gain favorability through attacking the ‘Swamp’ and ‘Fake News’ as he found similar success in doing so in his 2016 run. Now that Trump has “evidence” to support his claims against left-wing media, we will likely play as observers to a more divisive media landscape than ever before. Can Democratic nominees navigate this pollical minefield, or will this do nothing more than draw favorability to the Trump campaign? According the CNN polling, both Trump and Mueller lost favorability, speculating that a partisan divide has occurred. 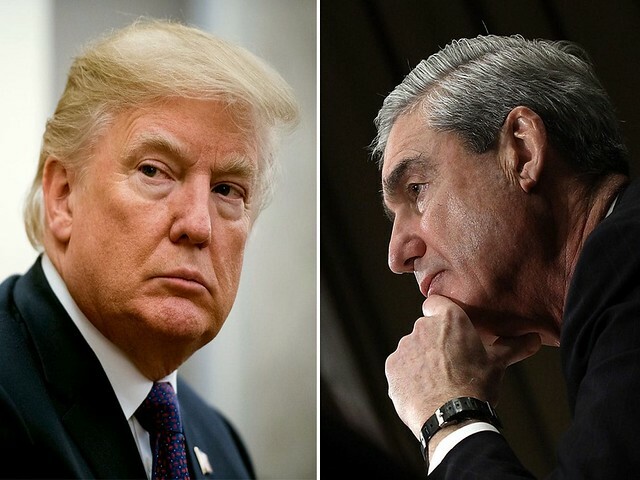 Republicans are likely to believe Trump’s ‘Witch Hunt’ claims, whereas Democrats still look unfavorably at the Trump administration for potential collusion charges.